The finale of the 2015 Grenada Chocolate Festival took place at True Blue Bay Boutique Resort with a Chocolate Restaurant Pop-­Up Extravaganza. The 10-day long festival, from 8 to 17 May 2015, received global attention and participation. 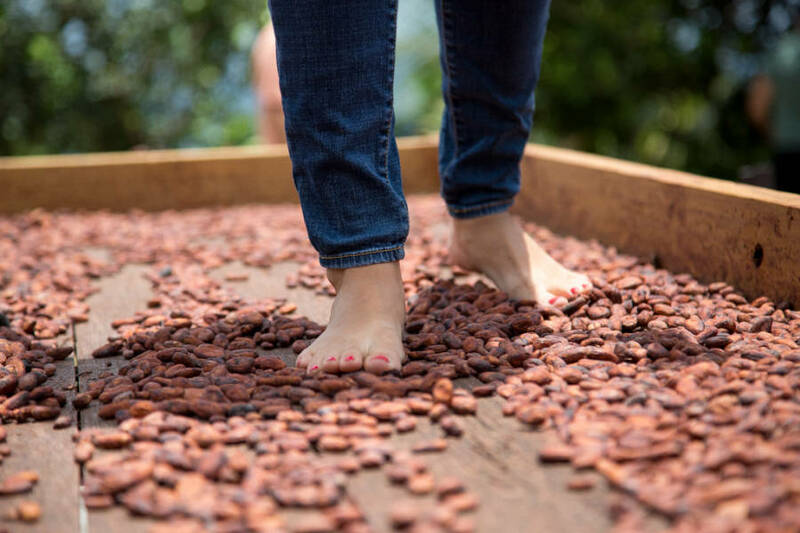 When Magdalena Fielden, Honorary Consul of Mexico for Grenada, had the inspiration to found the Grenada Chocolate Fest, she simply wanted Grenada to become more aware of the beautiful natural resource cocoa and the quality of chocolate produced on the island. 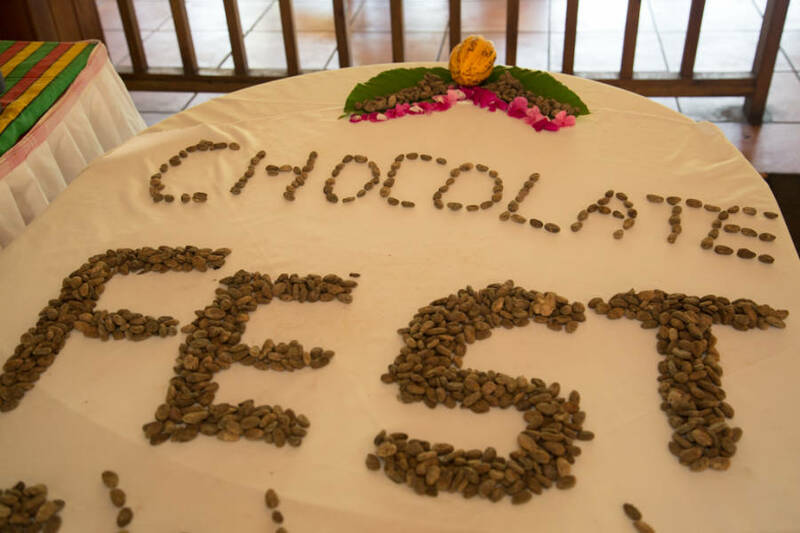 This year’s festival has done so much more — it has placed focus on the farmers, chocolate producers, and the bean to bar process and has highlighted the need to work together to build Grenada’s future in cocoa and chocolate in a sustainable way. Some of the highlights of the festival were “Being a Farmer for a Day” at Crayfish Bay Organic Farm, and learning about the tree-­to-bar process at Belmont Estate. 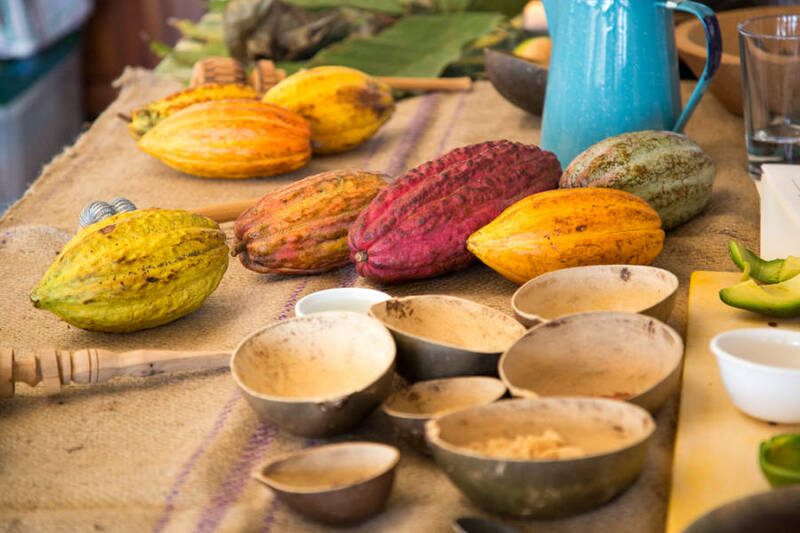 Other key events include the very informative chocolate tastings with Dr Darin Sukha from the University of the West Indies, and learning about the history of chocolate with Mexican Chocolatier, Ana Rita Garcia from Mucho Chocolate Museum, Mexico City. A silent auction was also held which raised EC$7,064.00 that will be split equally and donated to Vendomme RC Primary School and Mt Zion Library. Preparations for next year’s festival are already underway with the hope of getting schools involved and therefore young people to start “Creating Generation Cocoa.” The festival is tentatively carded for 29 April to 8 May 2016.